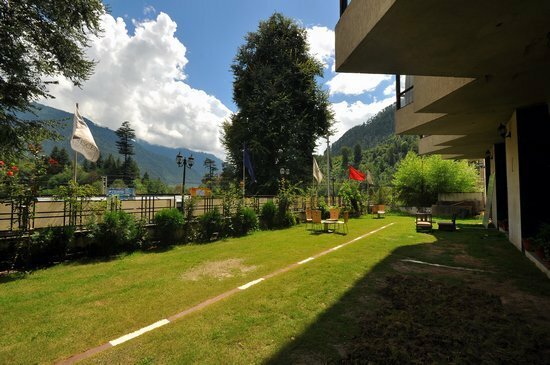 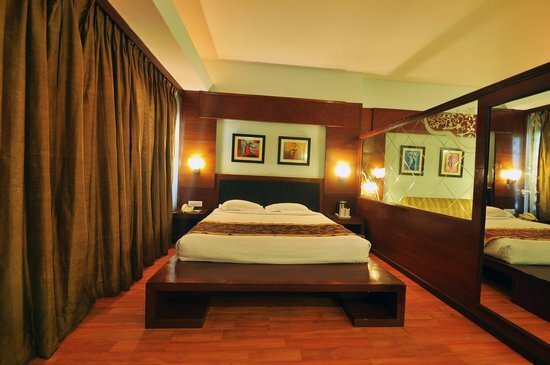 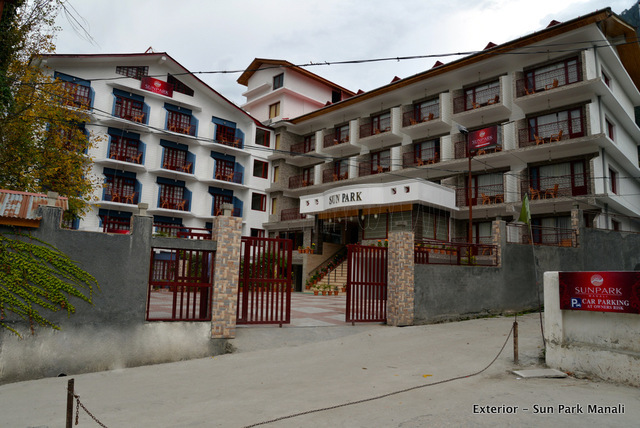 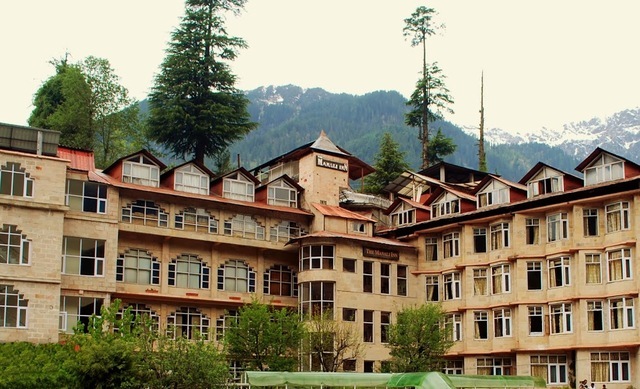 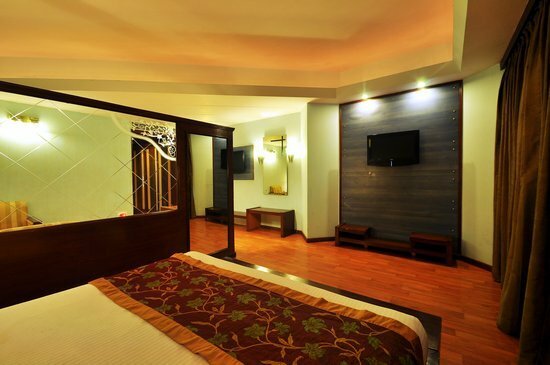 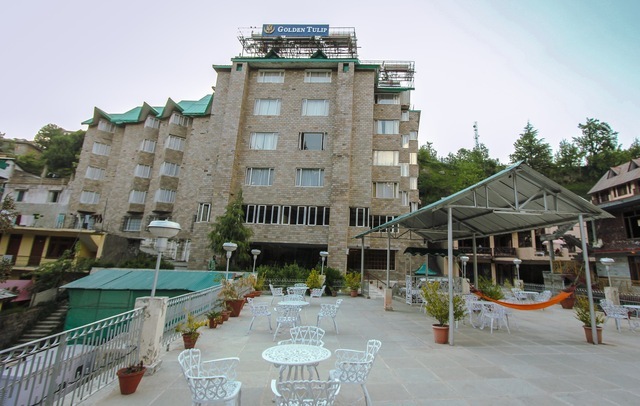 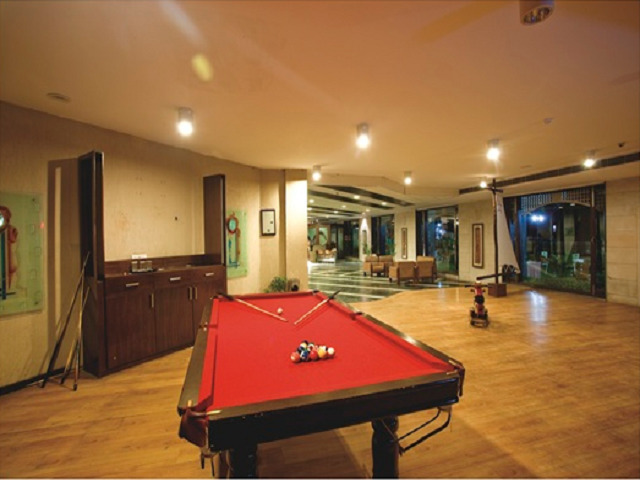 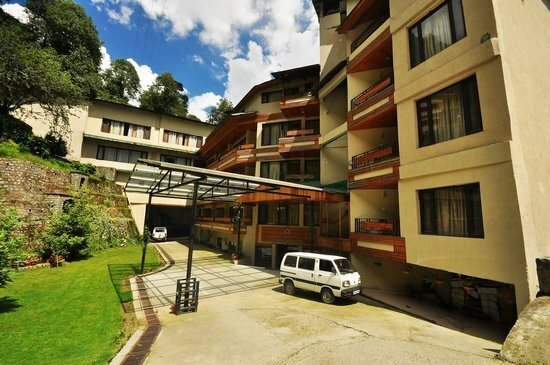 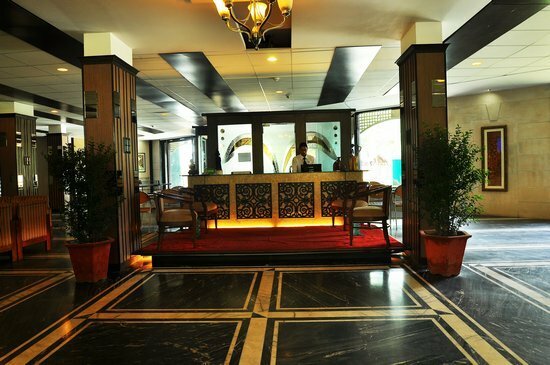 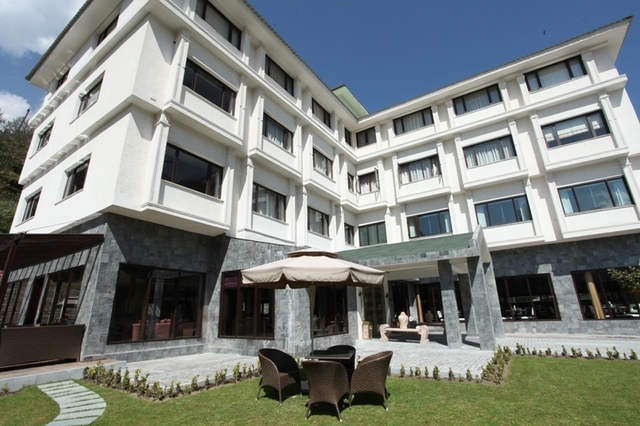 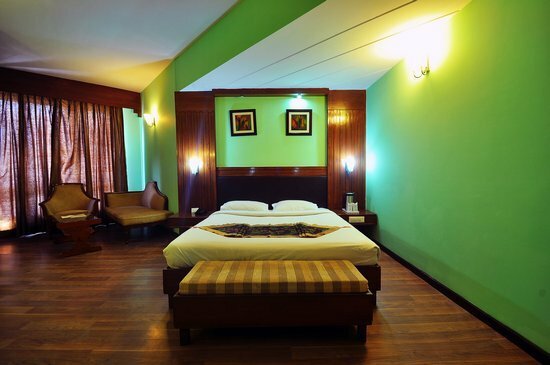 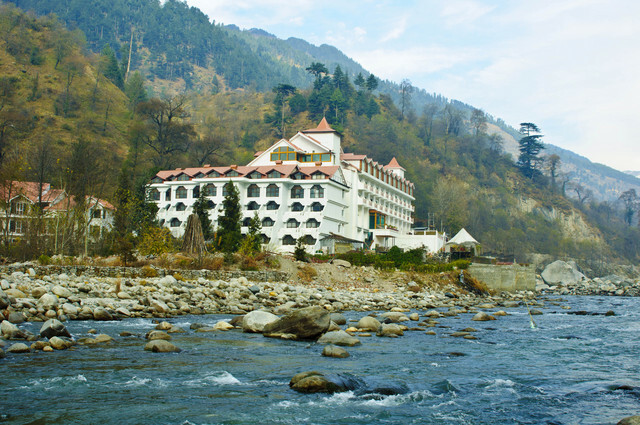 The River Crescent Resort is one of the best resorts in Manali that is known far and wide for the facilities, hospitality and inviting ambience for guests to experience an enjoyable stay. 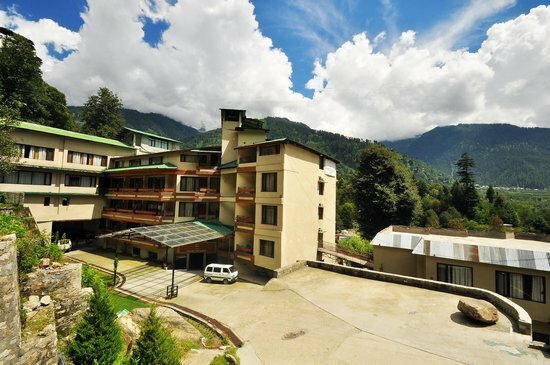 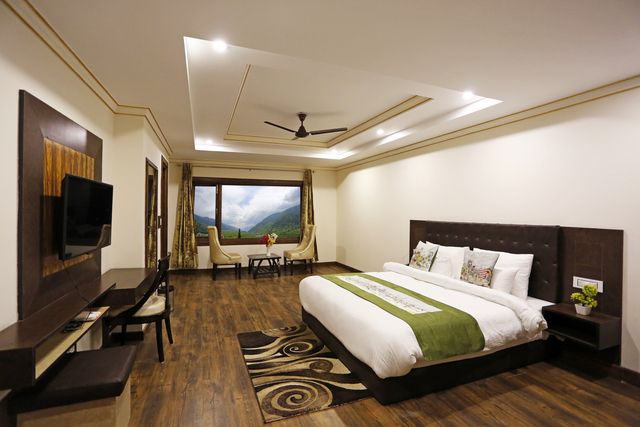 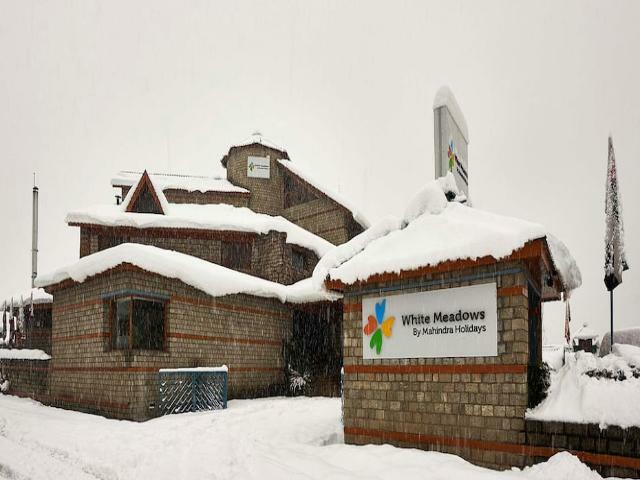 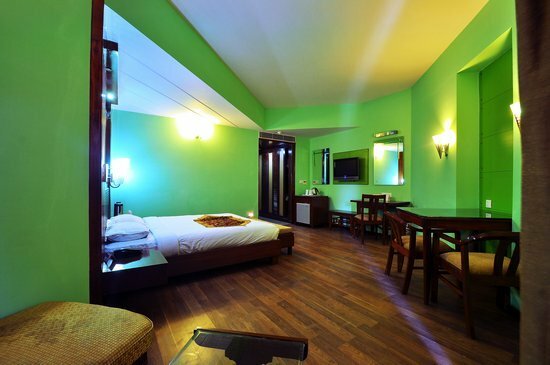 This 4-star resort in Manali is home to 46 tastefully designed rooms and cottages that cast a tranquil effect and relaxing ambience. 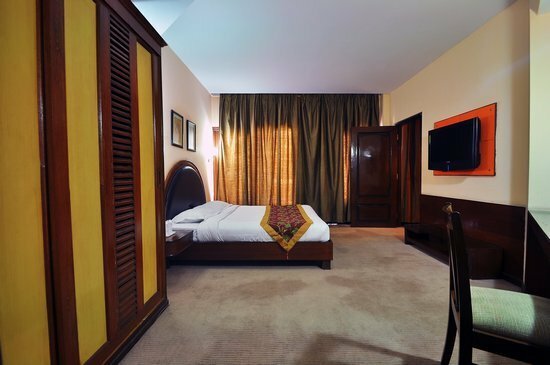 The in-room amenities include provisions to make tea and coffee, a mini bar, an electronic safe, an LCD TV and free access to Wi-Fi. 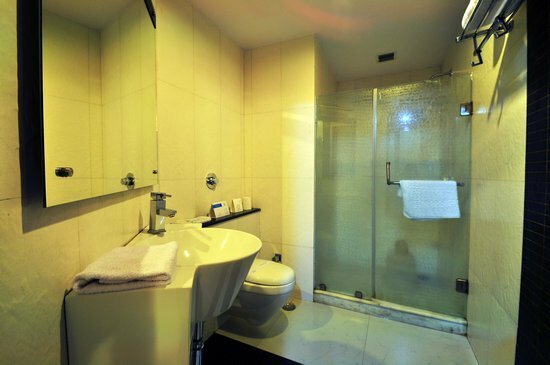 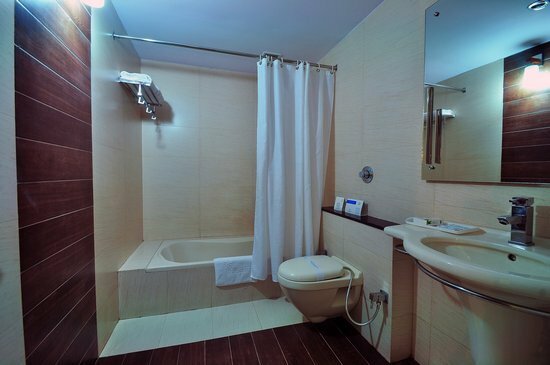 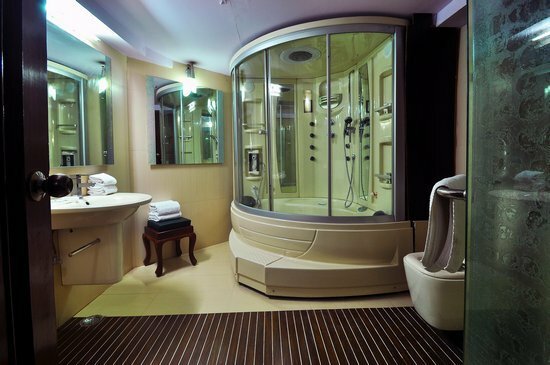 The attached private bathrooms feature a bathtub, best-in-industry shower facilities and toiletries. 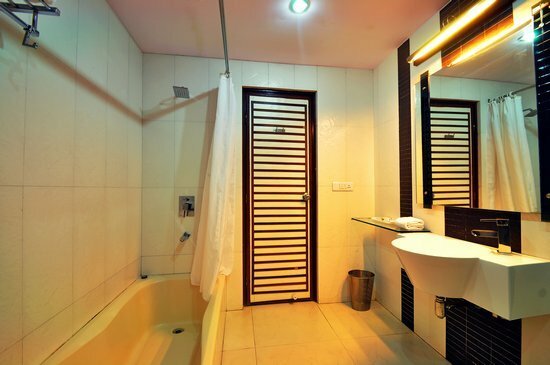 The cottages also come with a well-appointed kitchenette, a living room and a private terrace offering spectacular views of the lush nature. 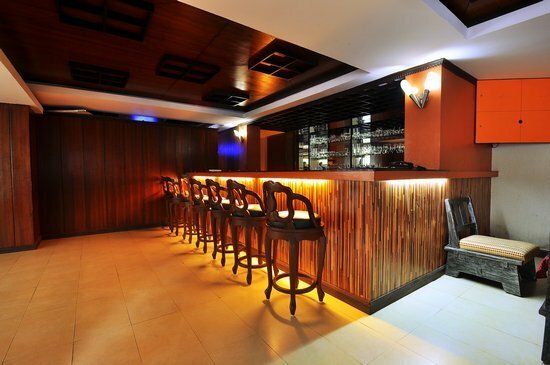 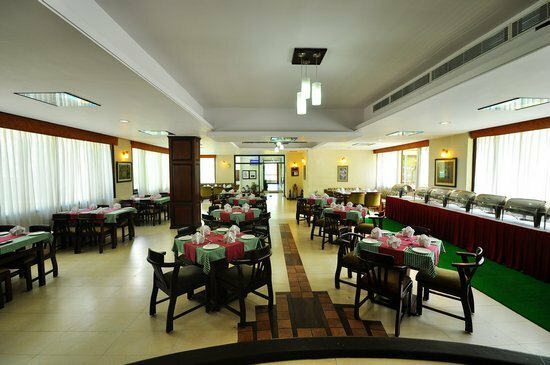 Guests are treated to delightful multi-cuisine platters and special vegan delights at the on-site restaurant Earth n Planet and a range of eclectic spirits at Neptune De Bar. 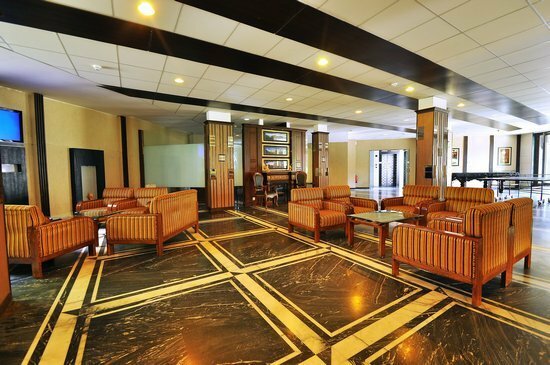 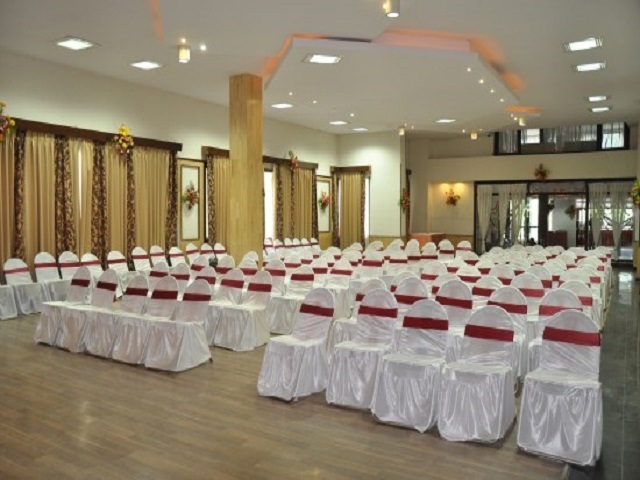 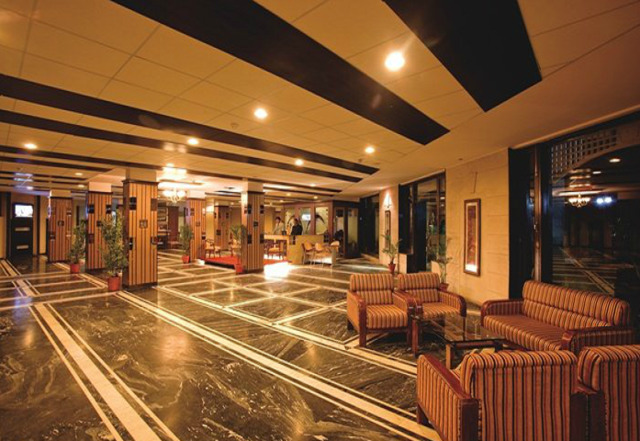 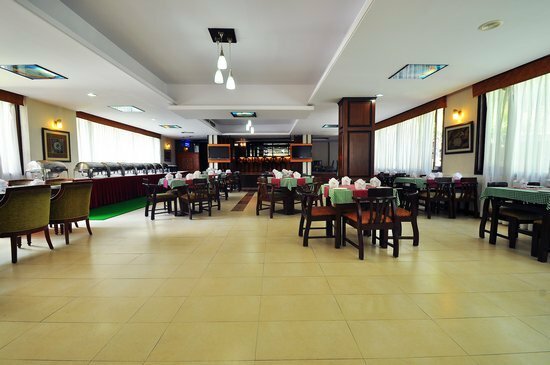 The River Crescent Resort also boasts of a spacious conference and banquet space Conclave suitable to host business meetings and social events. 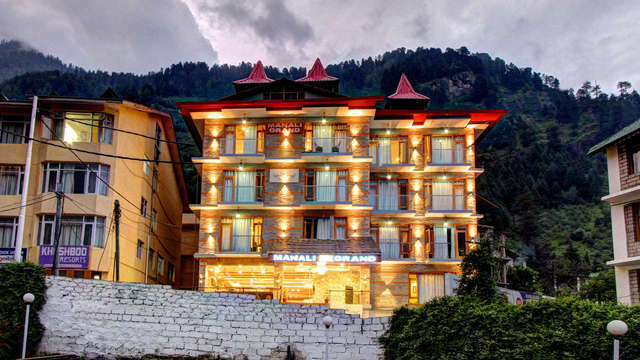 Moreover, out of the many things to do in Manali, tourists would enjoy apple picking, skiing, mountain biking, trekking and river rafting. 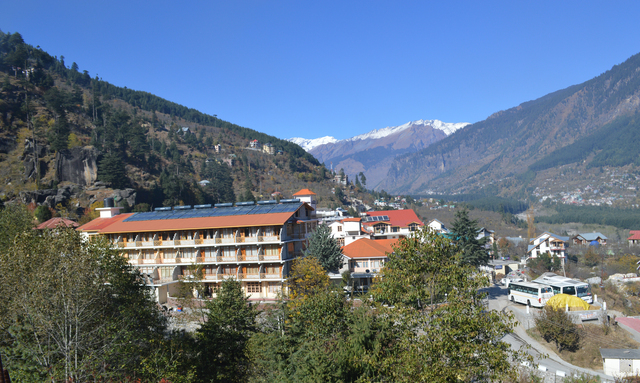 Some interesting places to visit in Manali are Hampta Pass, Naggar Castle, Gadhan Thekchhokling Gompa Monastery, Beas River, Himalayan Nature Escapes, Museum of Himachal Culture and Folk Art and The Inner Himalayas.